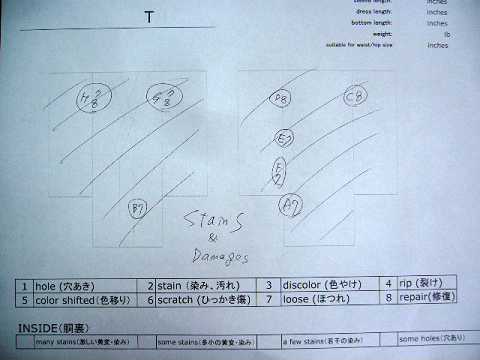 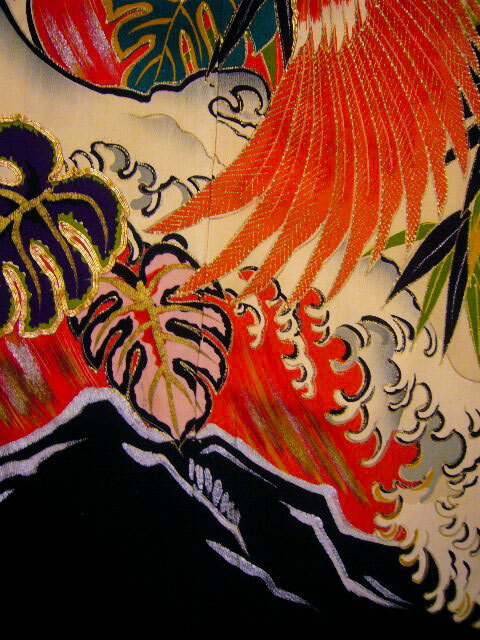 I0107T Used Japanese Smoky Off White FURISODE long-sleeved / Silk. 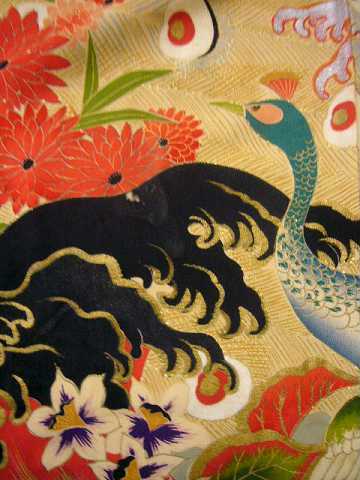 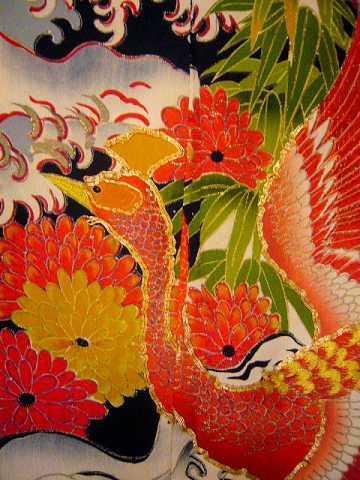 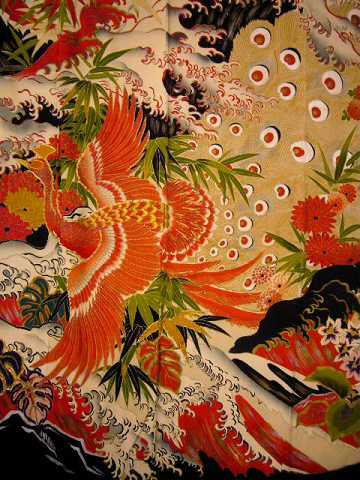 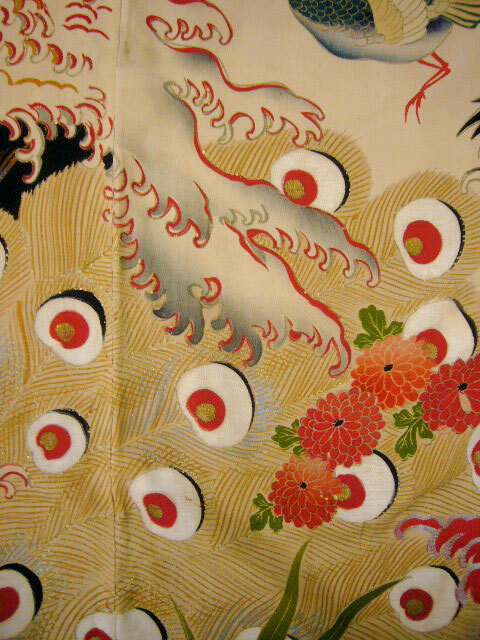 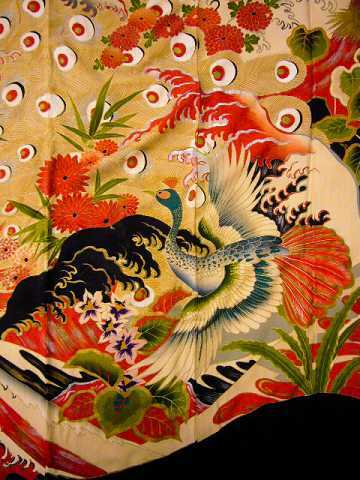 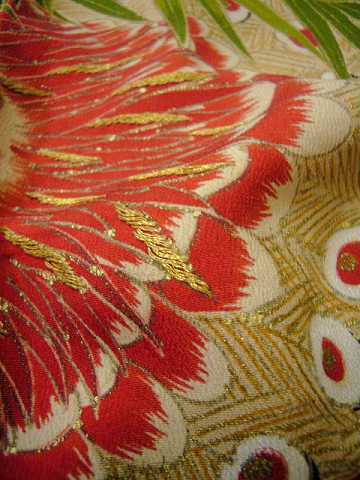 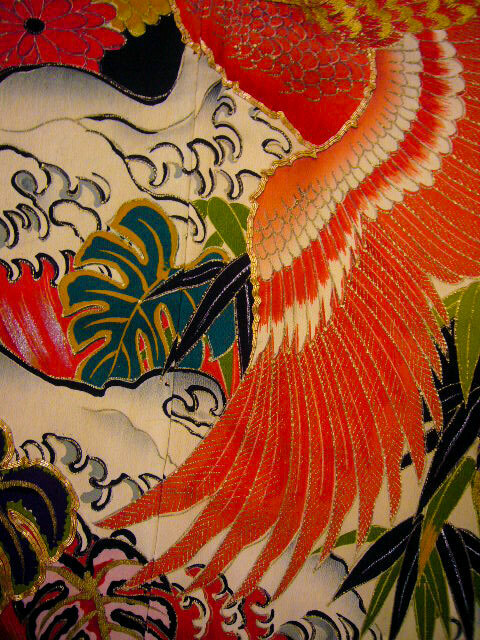 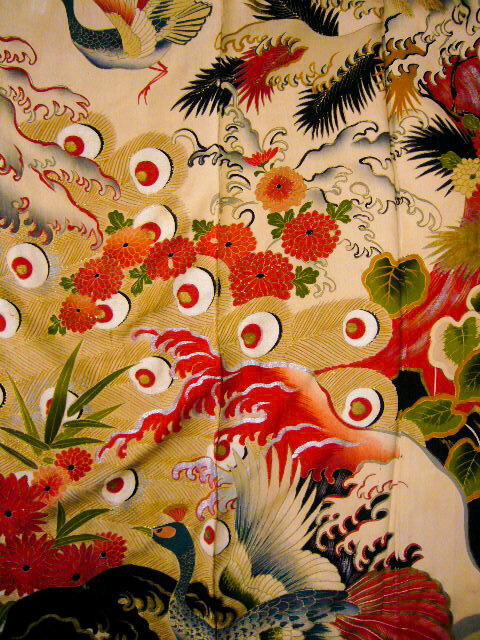 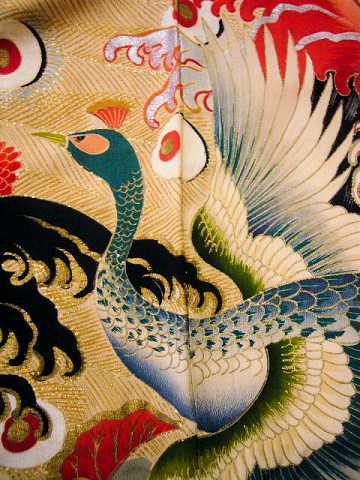 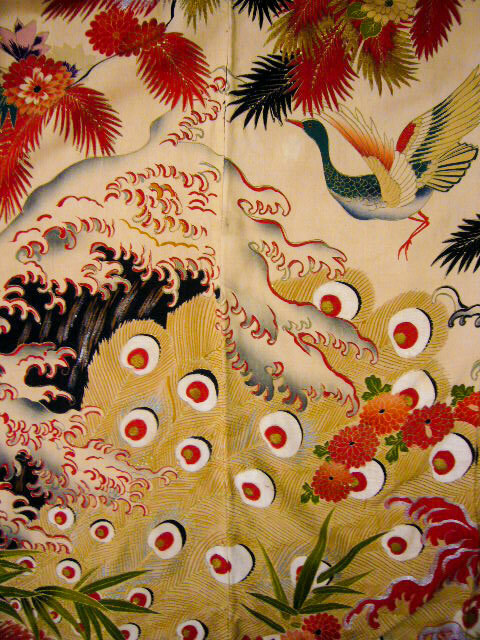 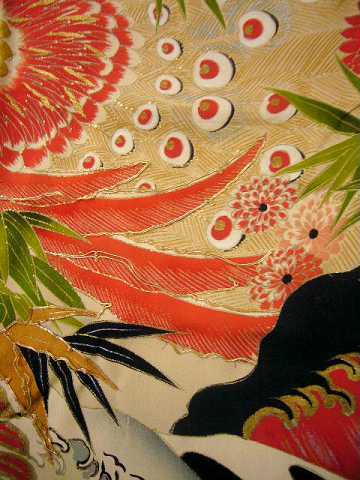 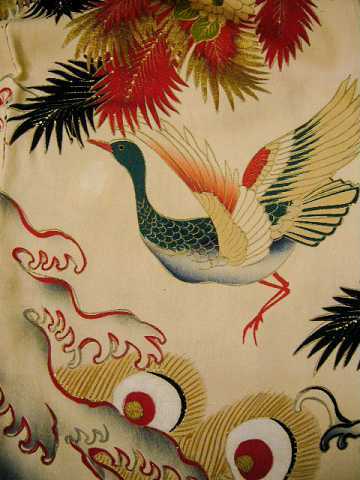 Peacock, MEIJI era (Grade D) / Furisode / Kimonoya Japan Secondhand Japanese Kimono Store. 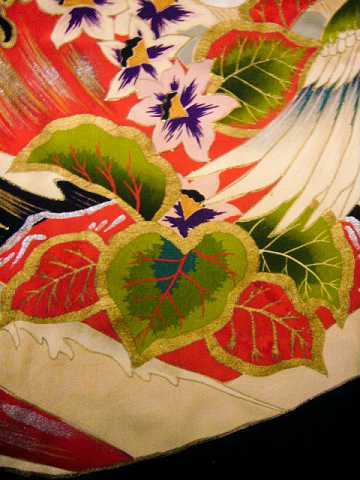 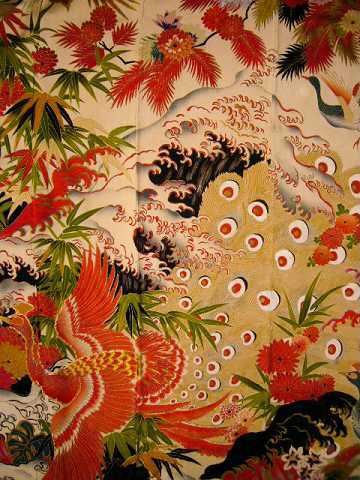 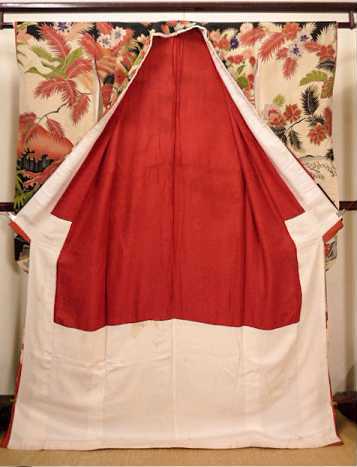 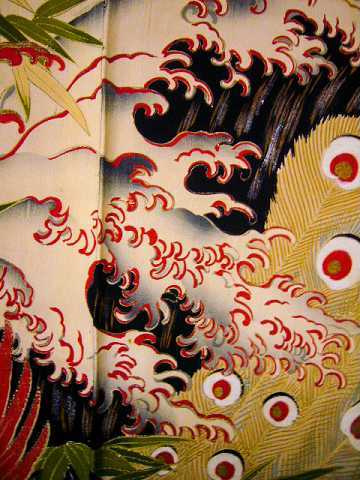 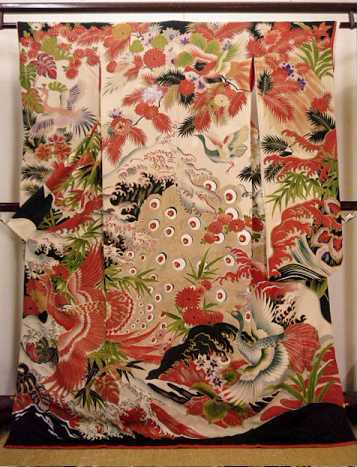 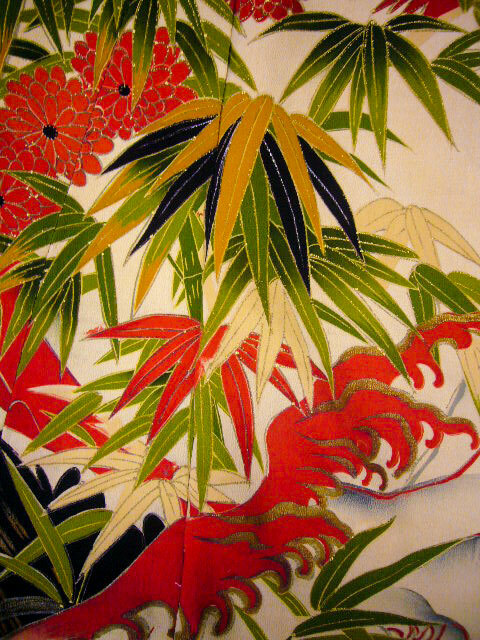 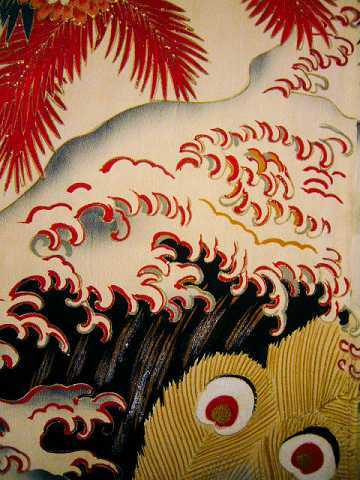 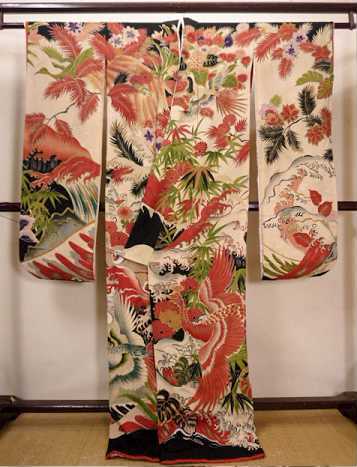 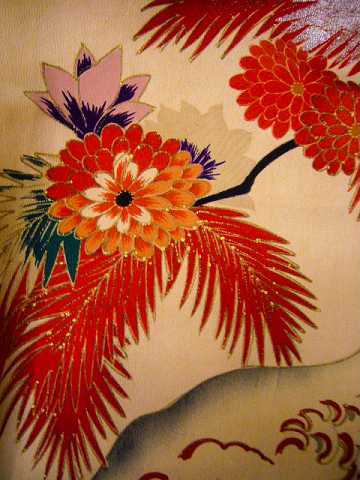 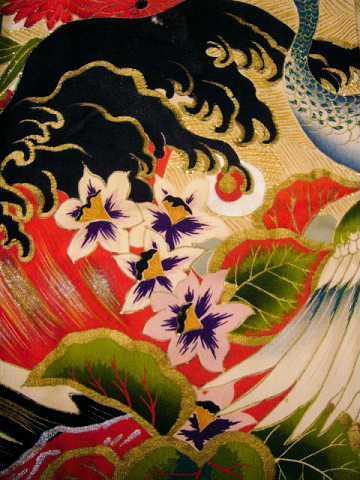 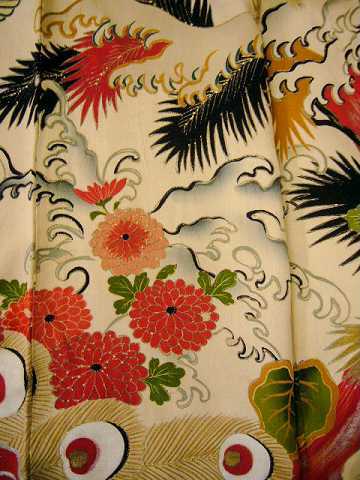 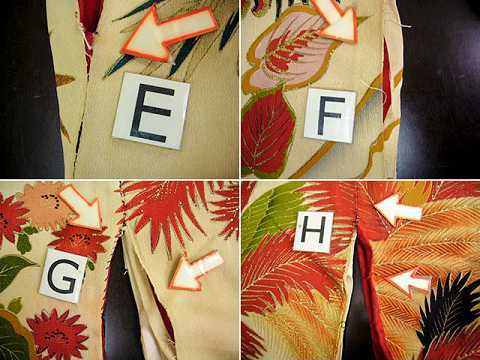 Used Kimono, Yukata, Obis, Haoris and more other items for sale. 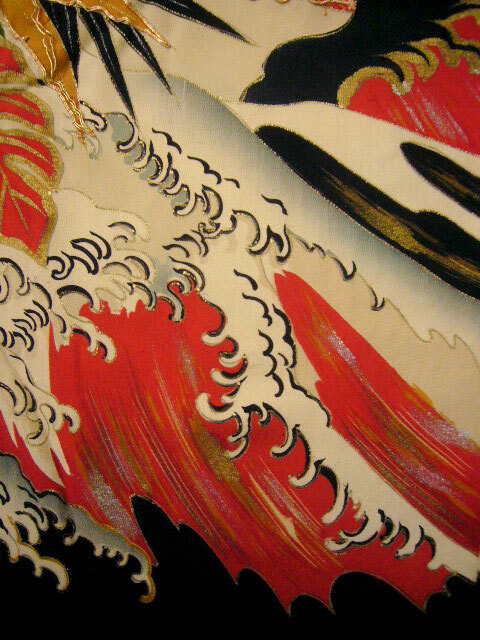 From Japan to all over the world, worldwide shopping site! 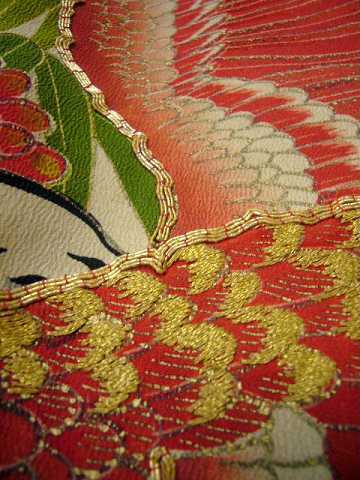 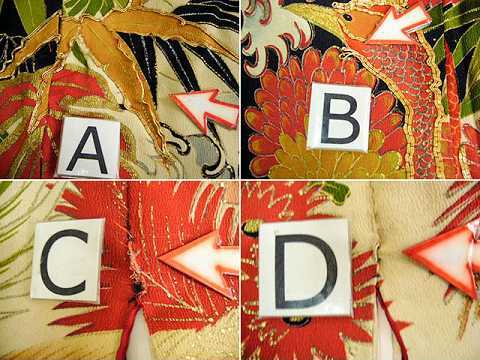 Authentic Used / Vintage Kimono Store, Local shop is in Osaka.